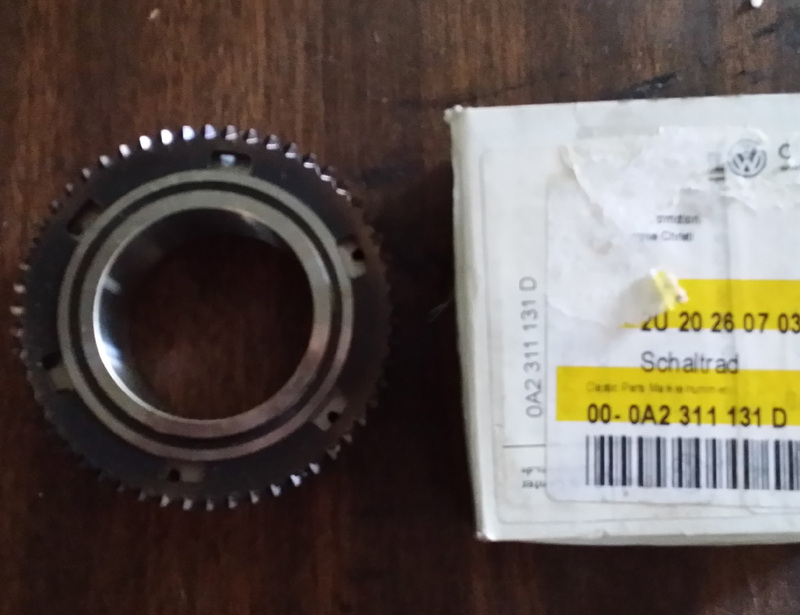 0A3311131D 3rd gear for HEN transmission. 36/29 gear ratio. Supersceeded to 0A2311131L.